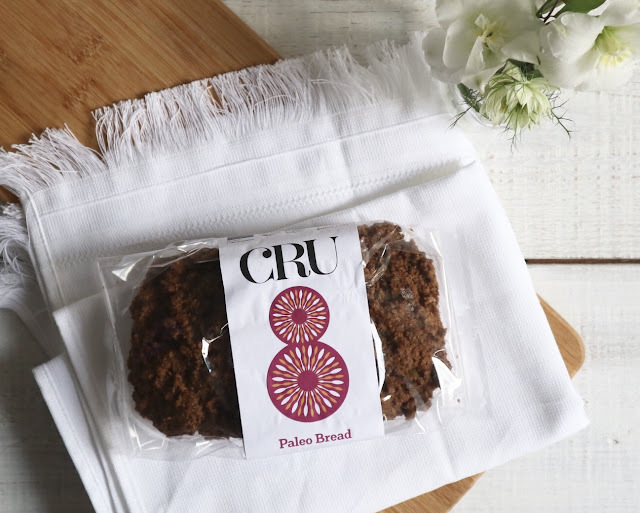 These Chocolate Chip Cookies are the latest additions to the Cru8 Foods range. 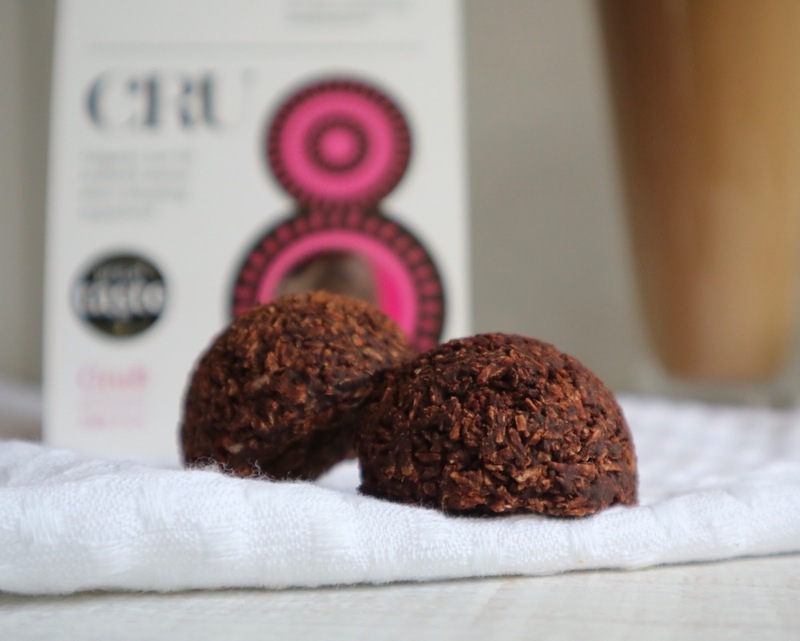 They are gluten free, dairy free, raw and vegan! So, I think that ticks most boxes! I loved the flavour of these cookies, not too sweet or sickly and have a subtle coconut flavour throughout. I love the addition of the 70% dark chocolate chips - not too bitter and they are nicely dotted through the cookie so you get a piece of choccie with each bite. My only slight criticism is that they are very chewy. Cake loafs - Fig & Apple Paleo Loaf (Above - first 2 images) - With added Pip&Nut almond butter and also Brownie Loaf. These were my personal favourites - I just don't think you can beat a good squidgy piece of cake with a hot cuppa in the afternoon (or breakfast), and I really over-indulged by adding some almond butter too, which I highly recommend. Both loafs have a great texture, flavour and some crunch throughout from all the natural ingredients used. I loved how rich and chocolatey the brownie loaf was, tasted like the real thing. The great part about these nutrient-dense loafs is that you only need a small slice to keep you going and satisfy that sweet craving. 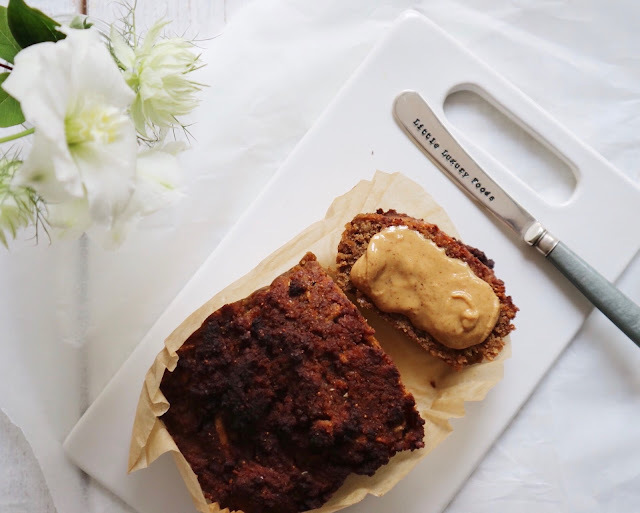 Similar to the sweet loafs above, this super seedy Original Paleo Bread and will keep you full for a long time, so it's a perfect way to start your day off. Again, I loved the crunch throughout this loaf from the nuts and seeds included. I loved this bread toasted and tried it both with savoury and sweet toppings - both were delicious! (Sweet: Dairy free chocolate spread topped with strawberries and bee pollen. 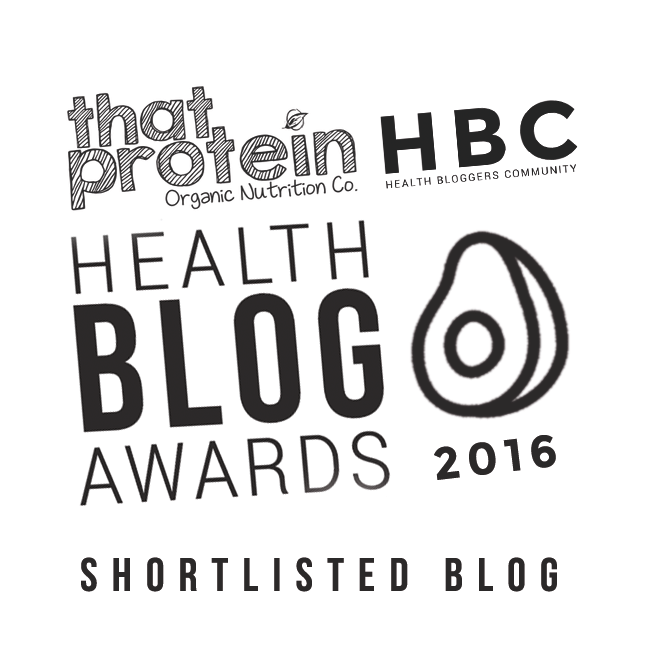 Savoury: Smashed avocado with chilli flakes and lemon juice). Finally, these Kale Crackers were delicious! Nice and thin and crunchy with a subtle kale flavour. I paired mine with some hummus which was a great combination. They are a great addition to a salad too, I crumbled some over some leaves for a crunchy crouton alternative.